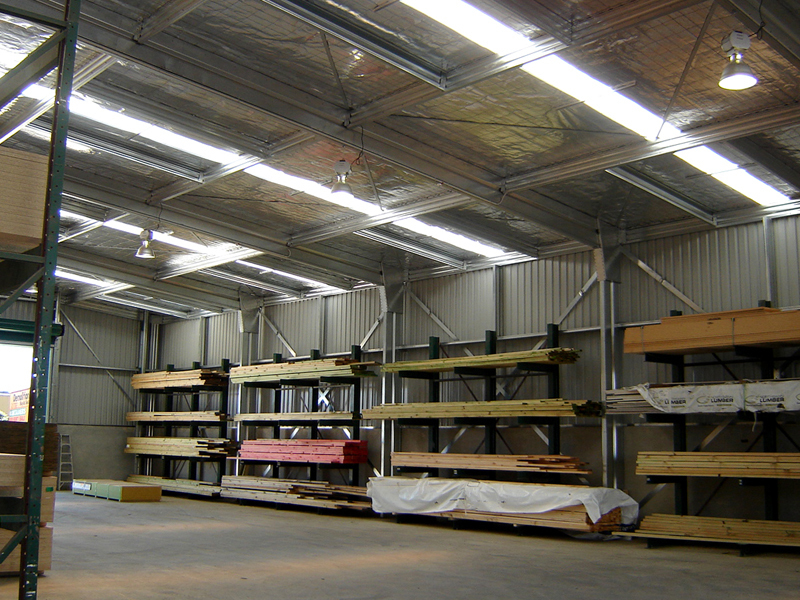 Commercial /Industrial options are endless. 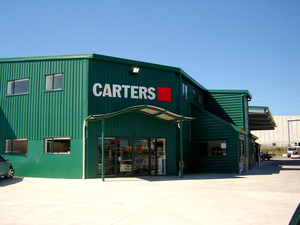 We provide full design and build for new buildings, extensions and canopies. 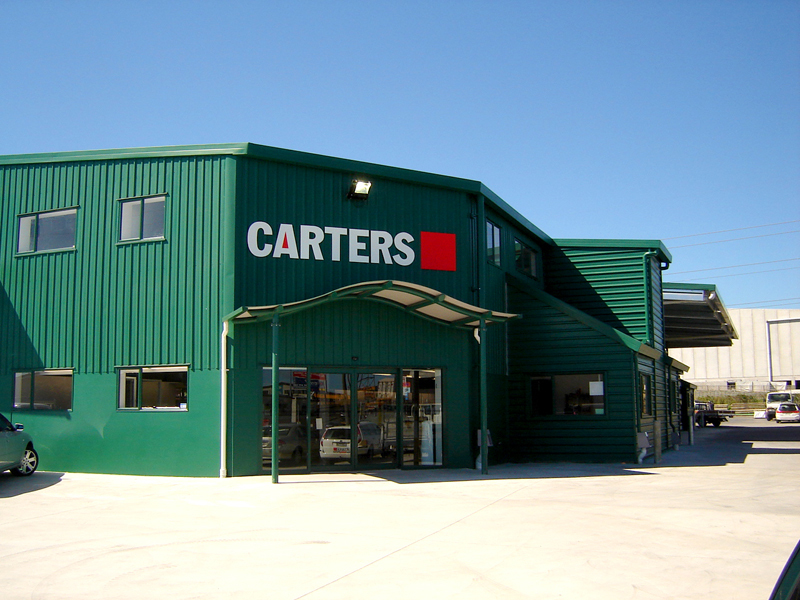 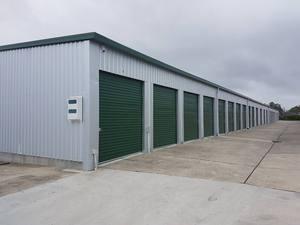 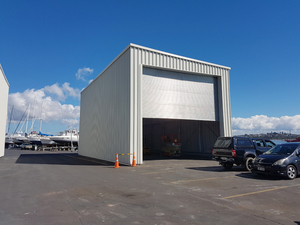 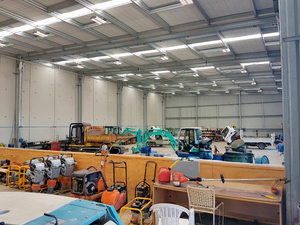 We can incorporate specific floor and foundation requirements, gantry cranes, mezzanine storage areas and office solutions. The Formsteel products we use are light, durable and quick to erect making the system extremely affordable. 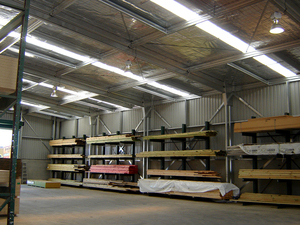 We can comfortably achieve a 28m clear-span, but the options are endless. 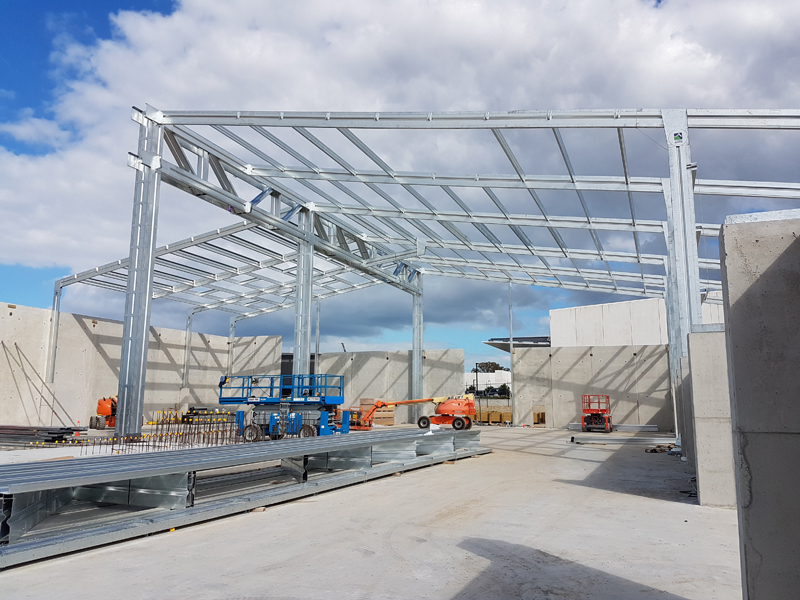 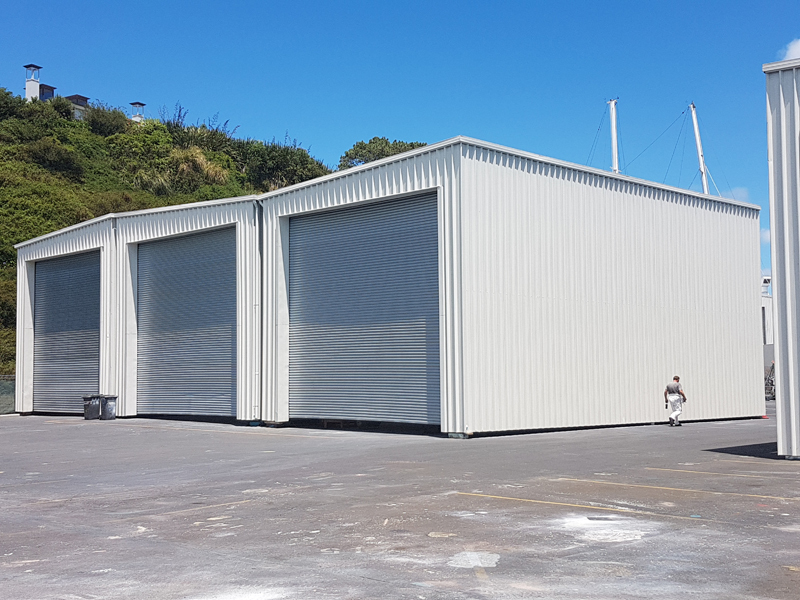 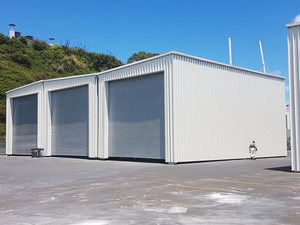 We are currently constructing a head office and warehouse for Aquatica in Avondale, we were chosen for our affordability and our product meeting the client's high standards of seismic and wind stability.